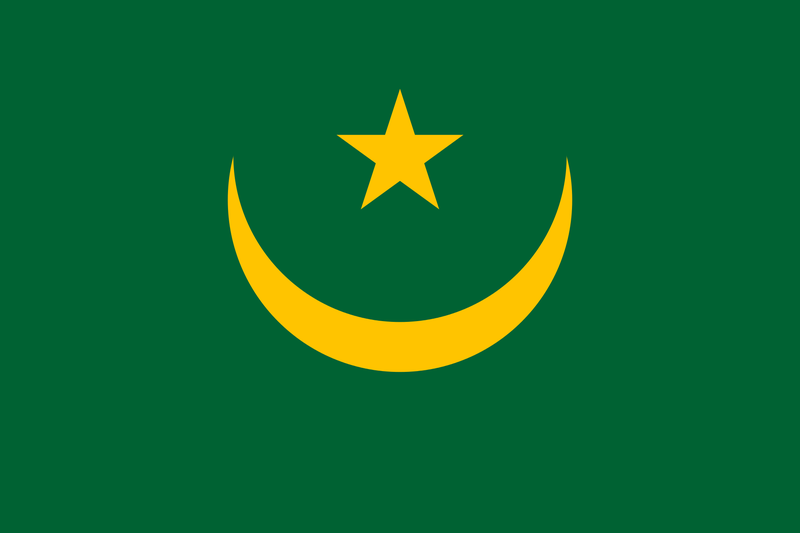 Mauritania is a Least Developed Country,located in the Western Part of Africa. The most obvious effects of climate change on the land ecosystem in Mauritania is desertification and its consequences. Some of the priority adaptation activities include, the development of fodder crops to improve the quality of livestock and the promotion and development of domestic poultry farms. Demographically speaking, the last population and habitat census carried out in 2000 revealed that Mauritania’s population accounts for 2,508,159 inhabitants. With an area of more than one million square kilometers (1,030,700 sq. km), the calculated growth rate is 2.4%, and the density is near 2.5% inhabitants per sq. km. However, the density of inhabitants per sq. km varies from 0.4 in the north with a desert climate, to 20 in the south, in the Senegal River valley. The district of Nouakchott alone, on the Atlantic coastline, accounts for about 22% of the country’s entire population living in less than 1% of the country’s surface area. Three-quarters of the Mauritanian territory is covered by Saharan desert, and the remaining one quarter is a Sahelian zone. Mauritania is therefore one of the countries most vulnerable to the effects of desertification. This is the consequence of the winds activity that sweep the country. These air masses are made up of 3 main currents blowing throughout the year: marine trade wind, continental trade wind, and the summer monsoon. The precipitation bearing air masses are the marine trade wind and the monsoon.